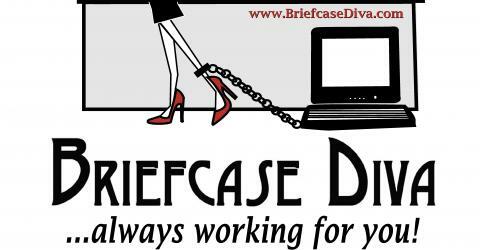 Diva Talk Radio Canceled for Tomorrow | BriefcaseDiva...Always Working for You! Please be advised that the Diva Talk Radio Show has been canceled for Wednesday, February 4, 2009. This is due in part to severe ice storms currently affecting Kelli’s area. Since the show is broadcast live on the Internet, there is a very good possibility that she may not have electric. Therefore, because your time is valuable, we felt that it would be better to cancel the show than you have you schedule yourself to listen. However, we have an awesomely-incredible Featured Speaker for the following week, February 11th. So, stay tuned for more exciting information to come. Thank you for understanding and we look forward to having you join us on Wednesday, February 11th at 2:00 p.m. EST. So, until next time…wear your heels well!